Captain Jefferson Kyle Kidd travels throughout north Texas, reading aloud news articles of interest to the small, scattered communities of a still very wild West. The year is 1870. The Captain has lived through three wars and has no desire to see another, keeping to himself except to collect coins earned from his readings, remembering the past but always moving forward, forever restless. One day the Captain is given $50 in gold to return a 10-year-old girl back to her only living relatives, a 400 mile journey through hostile, difficult country. Taken by the Kiowa after they killed her parents and little sister four years earlier, Johanna has forgotten how to speak English, has no knowledge of white people’s rules and manners and wants nothing more than to return to her Kiowa family. Gradually, with patience and kindness and shared hardship, Johanna and the Captain learn to trust each other. The Captain helps Johanna re-learn English and tries to reintroduce her to the white man’s world. Johanna becomes a fierce defender of the Captain, loyal against impossible odds. When they finally reach their destination and the Captain delivers Johanna to her only living blood relatives, he realizes that she is viewed as an unwanted burden and that her life with them will be harsh and abusive. Can he leave them with her white family, or will he find another way to rescue her? 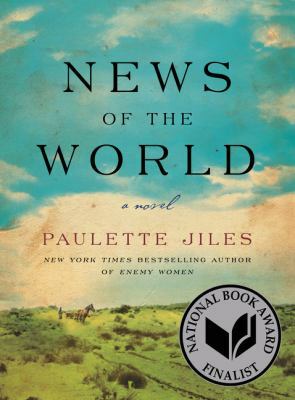 A wonderful, complex book, News of the World frequently reminded me of Lonesome Dove (although much shorter) – an epic journey across difficult terrain through a mostly lawless land where an individual must depend solely on his own resolve and resources. Kindness and softness are in short supply, danger lurks everywhere and the weak are not given any allowance. The Captain is a wonderful character – intelligent, thoughtful and authoritative, he has a sly, dry wit and a kind heart that he keeps carefully hidden. Johanna, nearly silent at first, gradually adapts and even thrives in the circumstances she’s been thrown into – her resilience is remarkable. 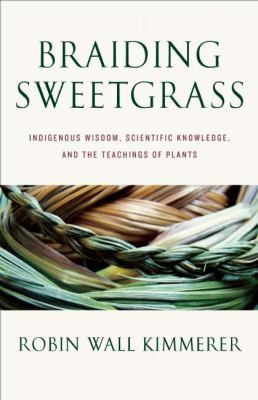 A lovely book about the human spirit set against a wild, untamed landscape. Highly recommended. 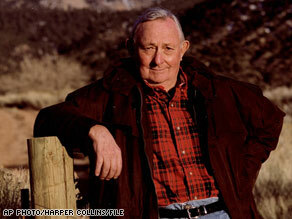 Acclaimed mystery writer Tony Hillerman passed away recently. In a series of books set in the Four Corners area (where Utah, Colorado, Arizona and New Mexico meet) of the United States, Hillerman wrote beautifully about the land and the people who lived there, as well as crafting complex, believable murder stories that would keep you guessing until the end. 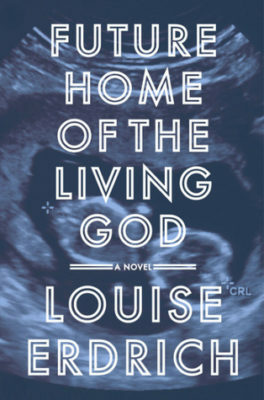 I don’t know of any other writer who could so completely capture the “feel” of a place – not only the physical landscape, but the atmosphere, the quality of light, the unique everyday qualities of a particular location. Hillerman also wrote respectfully of the many peoples and cultures that live in the Southwest – Navajo, Pueblo, Mexican, white. While he won many awards including the Golden Spur Award from the Western Writers of America and the Grand Master Award from the Mystery Writers of America, he often said he took the greatest pride from his Special Friend of the Dineh award from the Navajo Tribal Council. 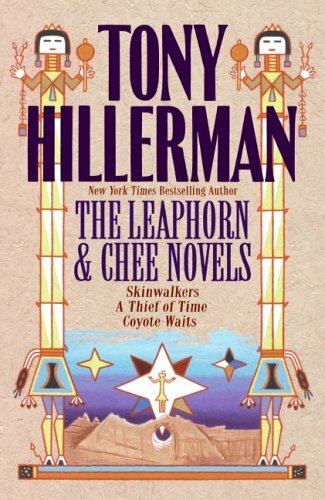 Although he wrote more than 30 books, Hillerman is best known for his Leaphorn-Chee series. His first novel, The Blessing Way, introduced Joe Leaphorn, an older, experienced police-officer who understood but did not follow his people’s traditional beliefs in the spirit world. 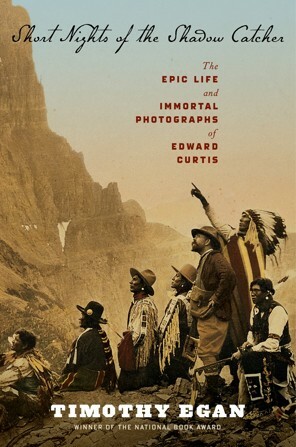 People of Darkness introduced Jim Chee, a young police officer who was also training to become a Navajo shaman. Hillerman’s breakthrough novel was Skinwalkers, when he brought both characters together in the same novel (they do not always get along) Their divergent views bring depth and understanding to the conflict between cultural assimilation and the pull of the old ways. The entire Leaphorn-Chee series is recommended for their spare, evocative writing, fascinating cultural insights and suspenseful mysteries.